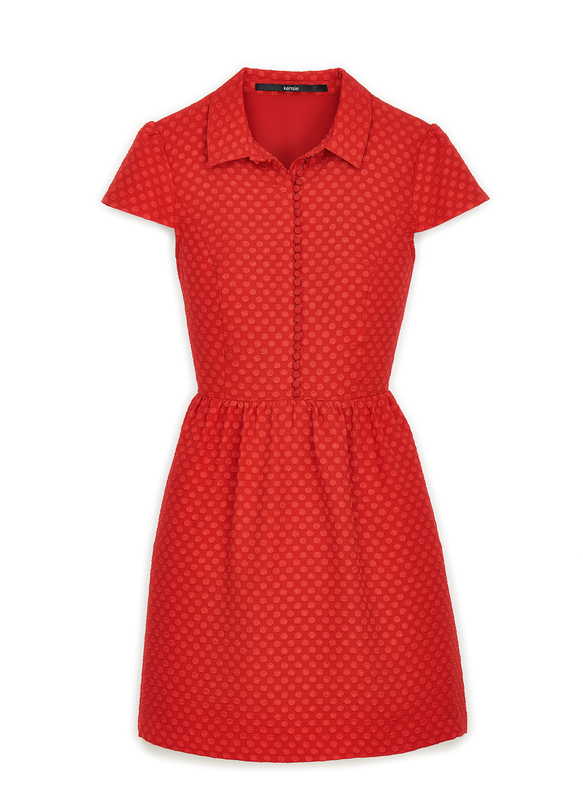 Three “Go Red” Dresses at Macy’s! Next Friday is our big Lady in Red event at Macy’s downtown! It’s one of my favorite Cincy Chic events of the year because the entire store is 20% off for our attendees and we have food, drinks, fun, and a fashion show — all to benefit the American Heart Association’s Go Red for Women campaign! Click here to RSVP and learn more! Now…. 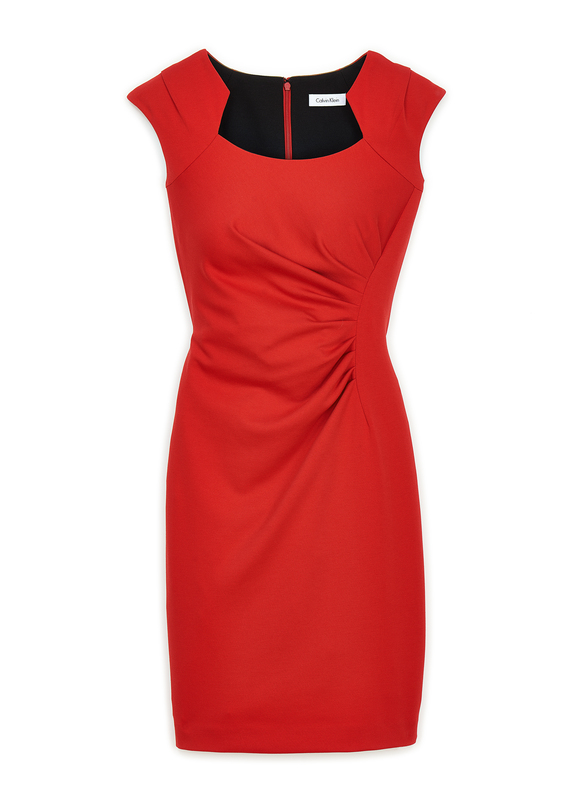 wondering what to wear to Lady in Red? Macy’s has three very special dresses to help answer that question for you! From February 4th – 16th 10% of the purchase price of three exclusive red dresses by Kensie, Thalia and Calvin Klein as well as exclusive Go Red Ideology active wear available in select stores and online at Macys.com will go to benefit Go Red For Women®! Something you might notice is that one of the dresses that benefits Go Red is a new line by Thalia Sodi launching on February 2. This collection is launching with apparel, accessories and shoes and was designed with the curvy woman in mind. (I’m told that it fits completely different than most other lines you’ll find out there in the market…. I ordered one to wear at the show, so we shall see! I’m excited to try it out!) In the Cincinnati market it will be offered at Macy’s Kenwood and Tri County stores – that’s 2 stores out of a total of 6 in the entire state of Ohio to carry the line! It also is available on macys.com. Click here to see what the collection looks like. Additionally, at ALL Macy’s locations, you can support the American Heart Association’s Go Red For Women® movement by shopping at Macy’s during the Wear Red Sale (February 4-9, 2015). Customers who wear red receive 20% off storewide and 15% off fine and fashion jewelry, sale and clearance watches and select home items. Customers may also show their support by purchasing a newly designed 2015 Red Dress pin for $2 (February 4-16, 2015) to receive the same offer. Macy’s will donate 100% of all Red Dress pin sales to Go Red For Women®. Check out the video below from last year’s Lady in Red event! Hope to see you and your little red dress at the event next Friday! Previous PostNEW CincyChic.com Site!Next PostLadies Night at Portaluca!